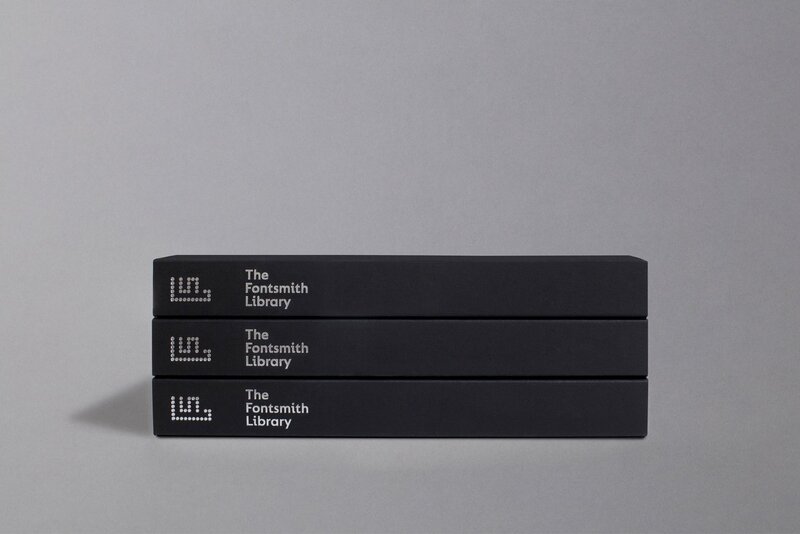 The Library Book is a definitive guide to the Fontsmith library of over 500 fonts, detailing each character set and bringing each font’s personality to life. 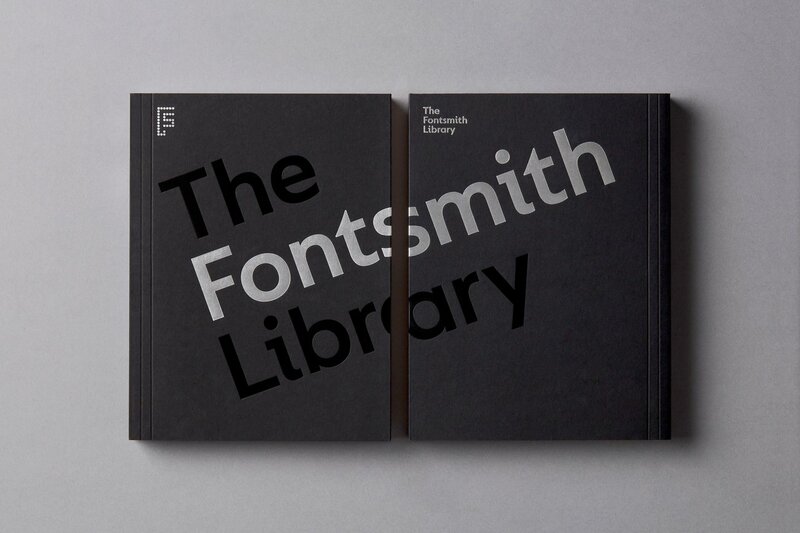 A celebration of Fontsmith’s 20th year in business, the project was 2 years in the making. 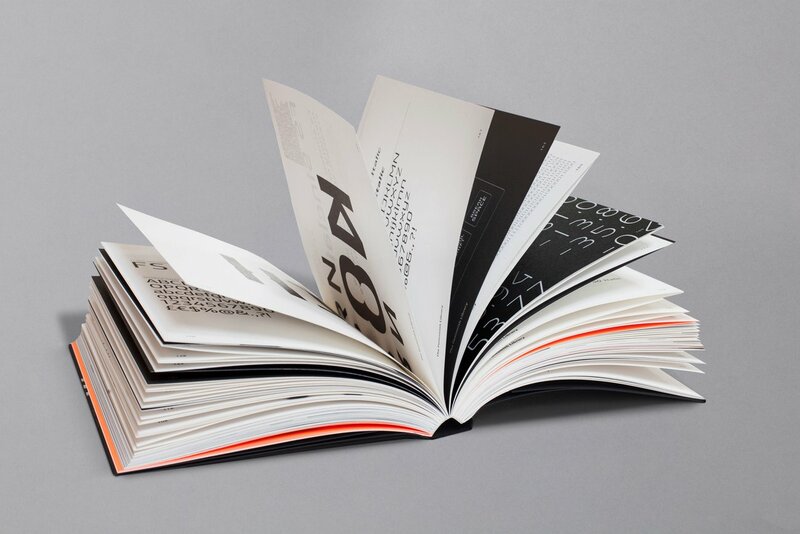 The book has been designed to illustrate what the Fontsmith typefaces offer in terms of personality and character sets, to help designers when choosing typefaces. 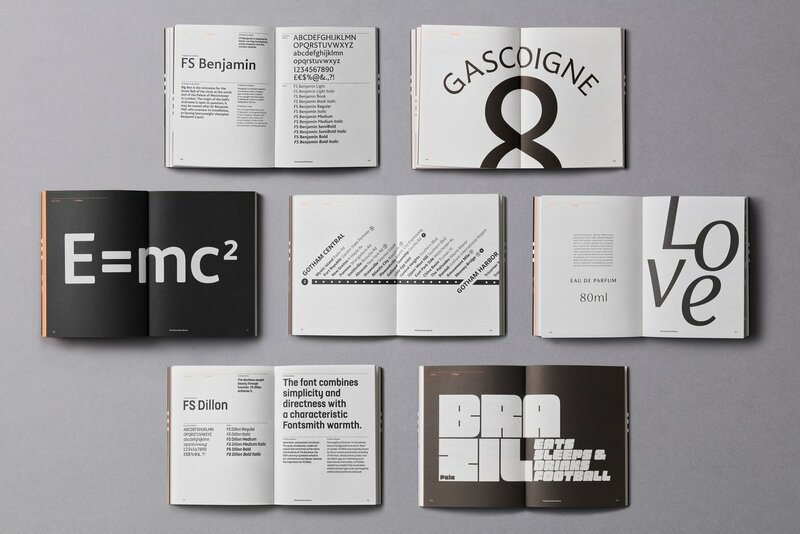 A real collectors’ item that is full of typographic indulgence. 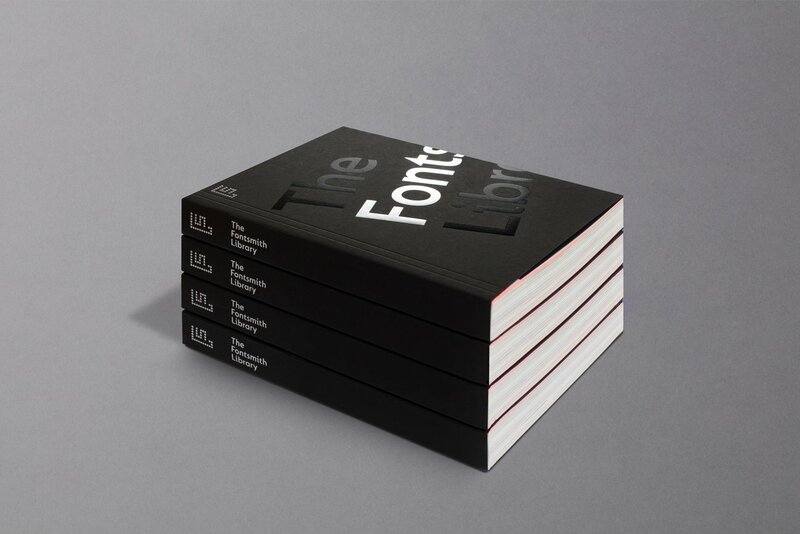 Designed by Thompson Brand Partners and printed on Fedrigoni Freelife Vellum 120gsm.